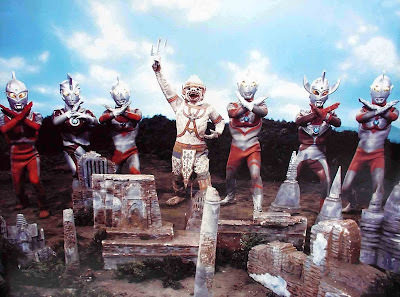 If I’d gone on holiday to Thailand, immersed myself in the usual tourist sights of monkeys, temples and statues of Buddha, got a bit homesick for my usual diet of Japanese TV, then taken some bad acid, I might have dreamt something looking like Hanuman vs 7 Ultramans. 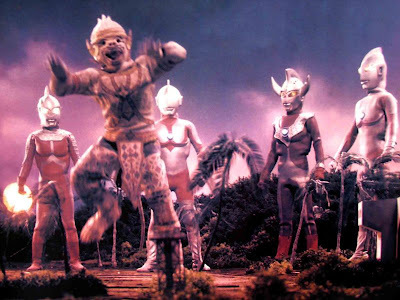 It’s psychedelic, often makes no sense, and fuses the Japanese Ultraman universe with Thai mythology. You couldn’t make this stuff up anywhere else. 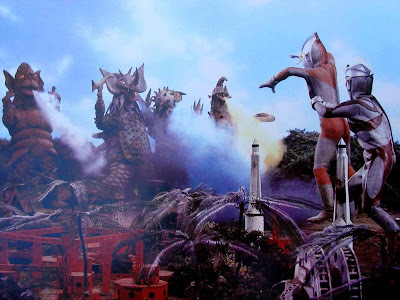 Ultraman is very popular in Thailand, so much so that this film was specially shot with the cooperation of Japan's Tsuburaya Productions, which extended to lending out the Ultraman suits and monster suits and helping with the special effects. Unwittingly, this started an international battle over the rights to the Ultraman characters outside of Japan. The lawsuit has only just been settled (see this Sci-Fi Japan news item for a July 2007 update and some great Hanuman v Ultraman posters). The plot, if you must... 2 young Thai boys try to stop 3 nasty crooks from stealing the head off a statue of Buddha from a ruined temple. (Shades of Ong Bak). One of the boys is killed, but instead of going to heaven, he becomes the monkey king Hanuman in giant form, or something like that. (It looks like two of the boys can transform into giant Hanuman - it’s confusing, and all in Thai.) Thus Hanuman takes his bloody revenge on the nasty crooks. Slow fade to black. But that's not all! Nearby, scientists are testing rockets that could spark rainfall in areas of drought. All very noble, but not very wise to have thirty fully fuelled rockets all on launchpads so close to the mission control buildings… in an earthquake zone. We inevitably get a spectacular rocket accident that causes an earthquake and wakes up five monsters who were living underground. Six (or is it seven) Ultramen then join Hanuman to save the day. Cue fighting, explosions and more monkey-dancing. It’s almost like the plot of two TV episodes stretched over 100 minutes. Especially because there is a LOT of padding. At the start there are two unfunny soldiers mucking around in a jeep, acting like circus clowns and going for a swim in what look like girls bathing suits. More padding comes from the boys and their friends doing a lot of Hanuman-type monkey-dancing at the temple. More padding comes from Hanuman himself doing a victory monkey-dance in front of the six bored Ultramen. At the end of it all, Hanuman kisses every Ultraman goodbye. All very friendly but they don’t look at all impressed. I enjoyed the psychedelic special effects. All the intricate optical compositing and trippy backgrounds looked to me like they were done by the Japanese crew. On the other hand, the modelwork is not at all convincing, the rocket base looks exactly like a model. In fact, some of the outer space sequences look so bizarre, using no slow-motion at all, that the effects look like a George Melies fantasy from 100 years ago. The action gets pretty extreme. One of the boys gets shot in the face! In close up! The baddies get their come-uppance in a bloody style too – getting squished or stomped by the giant. For something I presumed was aimed at 5 year olds. The music stretches the patience – sounding exactly like a Thai tourist trap cultural evening (been there, done that), rather than a superhero action film. Similarly, Hanuman looks exactly like the famous statues in the Kings’ Palace in Bangkok, no effort has been made to tweak the character into an action hero. It’s a traditional Thai character, traditional music, traditional monkey-dancing. Like many Hong Kong films (up until the late eighties) all the dialogue is post-synched. That is, no location sound is recorded. All the voices are synchronised in later in a sound studio. This makes every scene sound like a small radio play. The acoustics are of a small room, the lip-synch is loose, the sound effects are sparse. The impressive-looking Hanuman and a sky god he meets in space have no processing on their voices – they just sound like normal people. 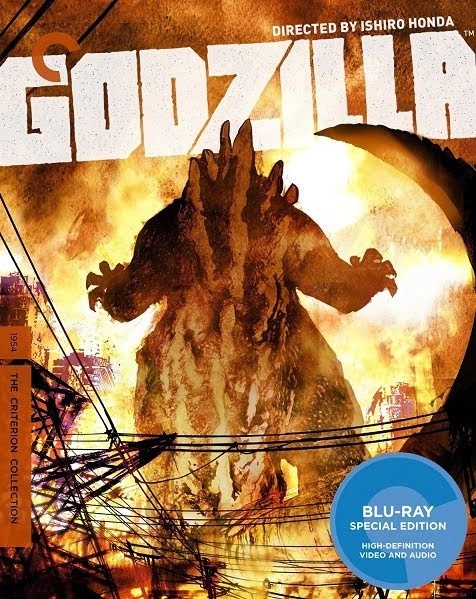 Lazily, one of the monsters sounds exactly like Godzilla. 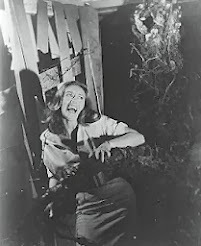 There’s also stock footage from the TV series to pad out the Air Force attacks on the monsters. 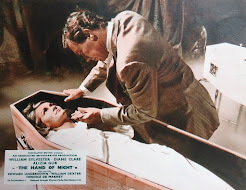 Though the film has been shot in a very wide 2.35 anamorphic widescreen format (which has been crammed onto this DVD without letterboxing), the TV shots haven’t been cropped at all. The resulting effect is that shots intercut between normal-looking widescreen footage, and some very flat looking airplanes. Hanuman transforms in the usual air-punching Ultraman style - though the mask is scary in the extreme! It’s a staggeringly strange film. I’m still don't get how all that monkey-dancing rates as entertainment. But, for fans of Thai pop culture, Ultraman completists, or seekers of the truly way-out, this is for you. It must have been popular too, in Hanuman's next movie he met the 5 Kamen Riders. Hanuman vs 7 Ultramans (don't blame me - that's how they spell it on the cover) is still available on Thai PAL DVD in a very, very ropey transfer more suitable for VideoCD. It has obviously been mastered on a multi-generational VHS tape, though because it’s Thailand, it still might be an official release! The picture is very soft and dupey, and there are lots of tape creases thoughout. The VCD version, split over two discs, is available from eThaiCD. I got the DVD from Max Renn's eBay shop, which I've visited online many, many times. By the way, I've unsqueezed the frame-grabs above, to show you how wide the picture has to be. It looks wrong even on a widescreen TV. btw the word I had to type to post this comment was "bummila" which sounds like some odd homeless Ultraman monster, doesn't it? or a giant pair of buttocks. My last words? THE WORSE ULTRAMAN MOVIE EVER!